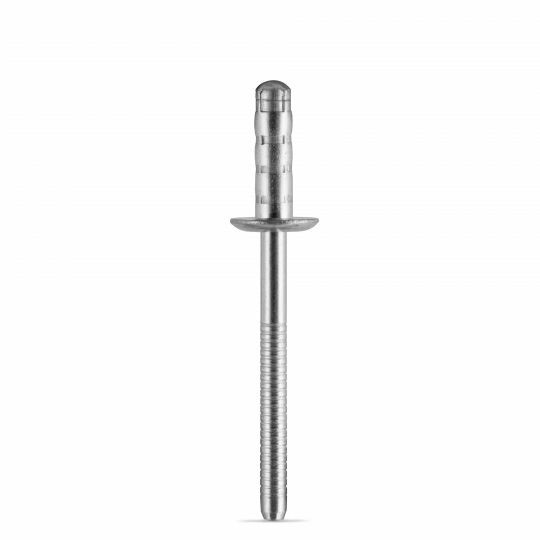 Multi-Grip Blind Rivets are a good solution to remove the variability from hole preparation. At times, drilled holes may have a slightly larger diameter, in which case Multi-Grips would perform more reliably. Similarly, the lamination of sheet metals may require many different rivet lengths. Multi-Grip Rivets work across a wider grip range, reducing inventory SKU's and eliminating stock outs. Multigrips have an increased take up strength and provide a more secure mandrel ball to reduce escapement. There are three different styles of Multi-Grips each with their own unique advantages. They are available in a variety of materials which provide specific benefits such as joint strength, material compatibility, corrosion resistance and cost. 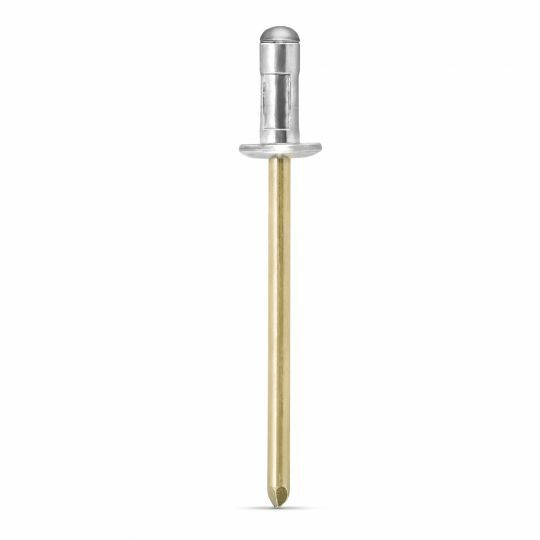 Multigrip rivets are a good solution when traditional rivets don't work as desired.